Showing Products 1 to 21 of 41 Products. Experience the magic of Dr. Seuss with this brand new collection of newly-discovered stories featuring old friends and new faces! 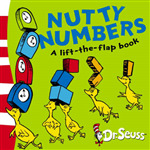 This colourful Dr. Seuss activity book makes maths fun! Join the Cat in the Hat as he strides through number basics with lots of fun-filled activities along the way. Includes special Dr. Seuss reward stickers to let the world know how well you're doing! 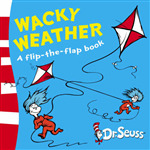 A beautiful introduction to the world of Dr. Seuss - for babies, and babies-on-the-way! 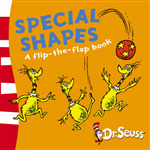 One of a series of four fun flap books featuring a colourful range of typically zany Dr. Seuss characters, introducing children to simple concepts such as shapes and time. 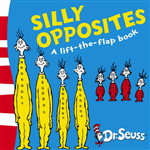 Originally published as part of the Dr. Seuss Miniature Library, this mini hardback is now available on its own.